My parents have lived in their house since they were married only a few years, so it is the only place I knew as home. Yes, my mom may have remodeled it three times over the course of 40 years. But those walls and the love within them have never changed. There is just something about home that makes you comfortable and loved. I love my parents house so much my wedding reception was there. In the backyard over looking the walnut orchard and surrounded by giant trees and landscaping of love. The house means more to me than dwelling place, it means love and happiness and memories that will never fade. Nowadays when I return home, of course things have changed, but the love has not. 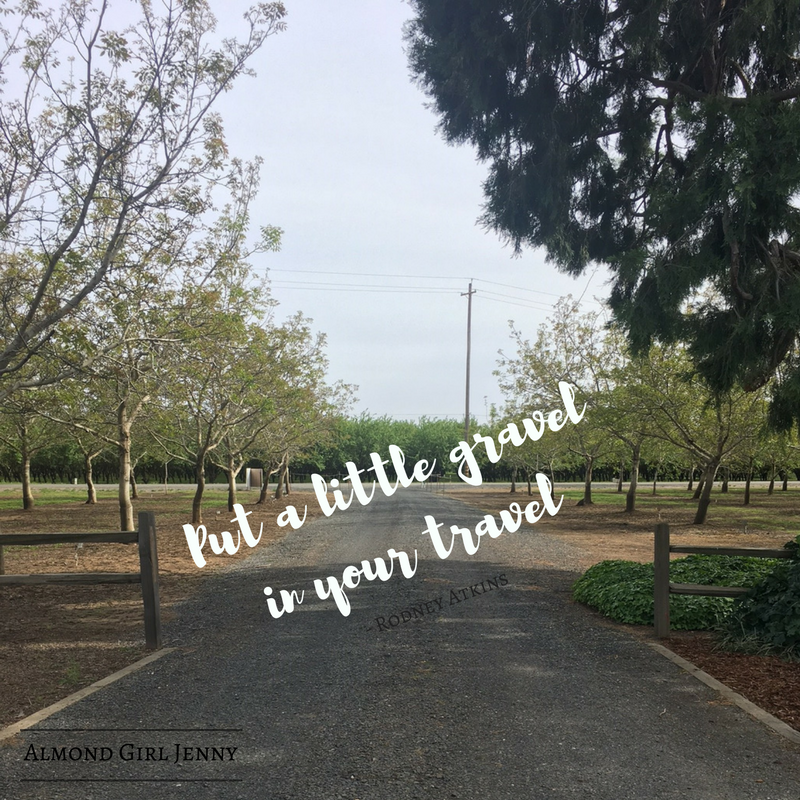 When I grew up that gravel driveway was lined with large walnut trees and the orchard was filled with almonds. 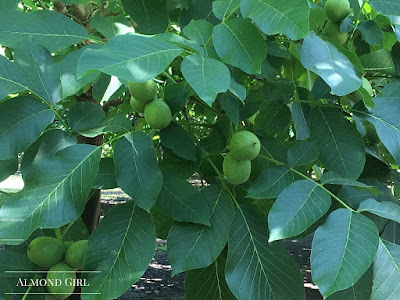 Now it is a walnut orchard all the way around. Once you pass the wood fence surrounding the 2 acres the house sits on, there were giant redwood trees opposite the house serving as a guard and barrier of such. Those redwoods have mostly died off now and newer, smaller trees are scattered across the landscape. There is one lone redwood tree at the end of driveway left now. It is a symbol to me of the change and evolution of my childhood home. My sister and I may not live there anymore, and the house may have changed a little inside, but the roots and foundation of that home will never change.